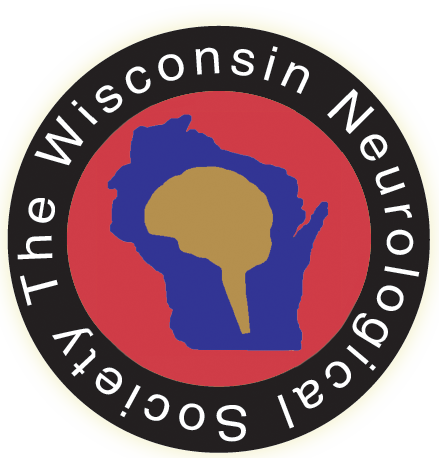 The Wisconsin Neurological Society was established in 1974 and is affiliated with the American Academy of Neurology. The purpose of the Wisconsin Neurology Society is to advance the field of Neurology in Wisconsin through educational opportunities and the sharing of scientific information. Enhance the science and art of neurology in the State of Wisconsin. Hold meetings for the exchange of scientific information. Effectively represent neurology in conjunction with state voluntary health agencies, state medical societies, governmental health organizations and other professional societies. Maintain unbiased political views regarding any legislation or referendum so as not to influence the public.